Hinkle Roofing is proud to be one of the few local roofing companies with the coveted GAF Master Elite® recognition. This certification is awarded to only 3% of roofers in the country and a seal of approval from GAF that our roofing services and workmanship are top-of-the-line. In this post, we share the three benefits of working with a GAF Master Elite roofing contractor. Only a Master Elite roofing contractor can offer and install GAF’s premium asphalt shingles. These roofing systems are engineered with performance and aesthetics in mind and guaranteed to protect your home for decades to come. GAF’s Lifetime Roofing System is the most popular, which is a complete system that furnishes your home with the Timberline® Shingles—a wood-look asphalt roof bolstered with the Advanced Protection® Shingle Technology for maximum weather protection. As a Master Elite roofing company, we offer some of the most robust roofing warranties in the industry. GAF’s strongest, which only Master Elite roofers can provide, is the Golden Pledge® Limited Warranty. It covers 100% material defects for 50 years and 100% workmanship for 25 years. GAF’s warranties, no matter the tier, provide you peace of mind that your new roof is completely protected from things that are out of your control, and the Golden Pledge is the best of its kind. GAF Master Elite roofers undergo continuous industry training from GAF to keep them up to date with the latest roofing developments, news and best practices. And it’s no different with Hinkle Roofing. You can count on us to provide you professional workmanship backed with cutting-edge techniques and technologies every time. 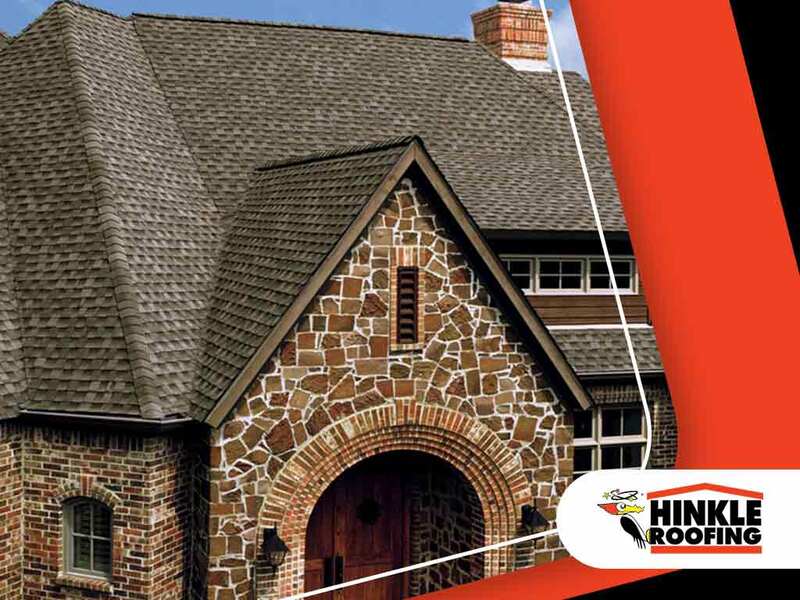 Whether you need roof repair or replacement, Hinkle Roofing has the experience and expertise to give you the service that you deserve. Call us today at (205) 352-1940 to learn how we can help you. We are a top roofing contractor in Hoover and Tuscaloosa, AL.